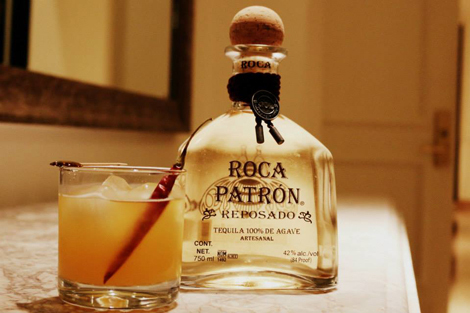 What’s the first thing that comes to mind when you think of tequila? If you said “late nights” or “bad decisions,” you’re not alone. Thanks to its codified bar rituals (lick of salt, shot of tequila, squirt of lime) and affiliation with hedonistic pop-culture icons like Hunter S. Thompson (“We had tow bags of grass, seventy-five pellets of mescaline, five sheets of high-powered blotter acid…and also a quart of tequila”), the distilled agave spirit has struggled to shake its sinister reputation. But not everyone is willing to write it off as a throw-away spirit reserved for pancho-sporting bros—especially Chantal Martineau, the author of How The Gringos Stole Tequila, who spent five years traveling to the heart of Mexico’s tequila territory, Jalisco, and outlying areas. Martineau explains that seven out of ten liters of tequila are consumed abroad, while 80 percent of those exports are consumed by the U.S.—meaning not only do Americans drink much more tequila than Mexicans do, but we’ve also had a huge impact on how it’s perceived. “We reinvented how it should be consumed and developed our own traditions,” says Martineau. 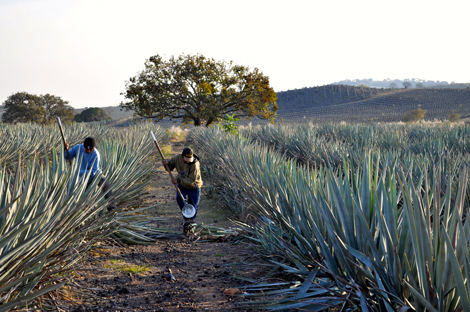 While much of what we drink is considered mixto—a formula of tequila diluted with sugarcane and corn-based distillates—a new breed of informed bartenders and advocates is championing the merits of super-premium, 100-percent agave tequila (which has seen sales growth exceeding 400 percent in the last decade). 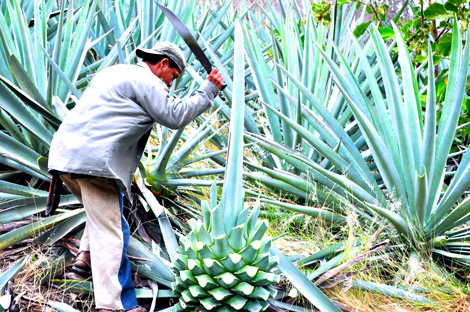 To shed light on this misunderstood drink—and discover how the American market impacted its development—we asked Martineau break down some of the prevailing myths about tequila. 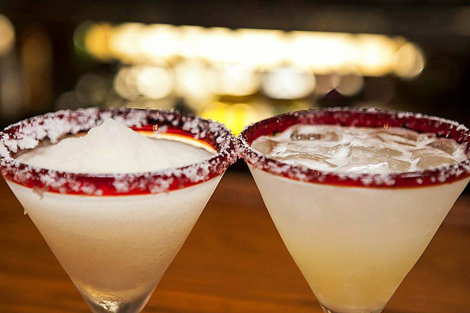 The margarita is a Mexican tradition. Aged tequila is better quality. 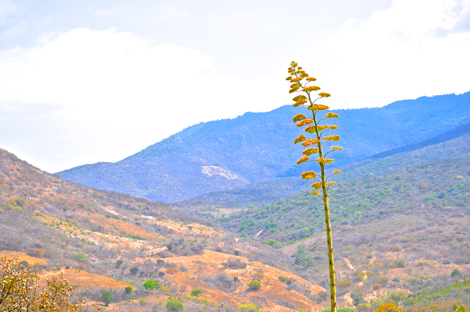 Tequila can be made anywhere agave grows. 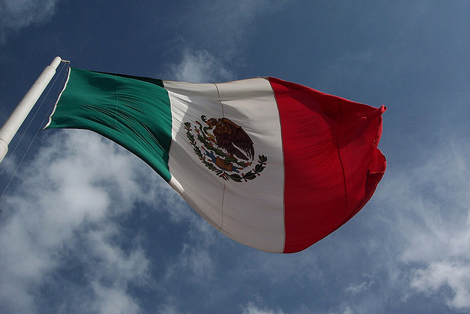 Tequila is the national spirit in Mexico. All tequila tastes the same. 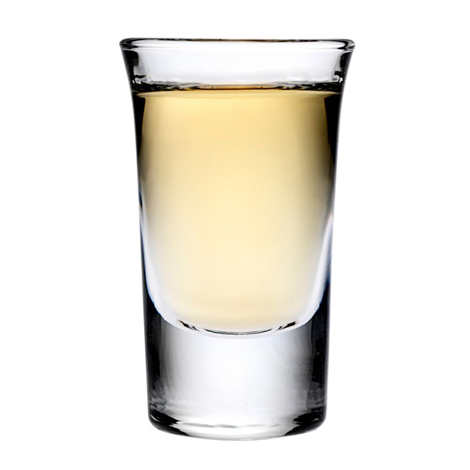 You should drink tequila out of a shot glass.